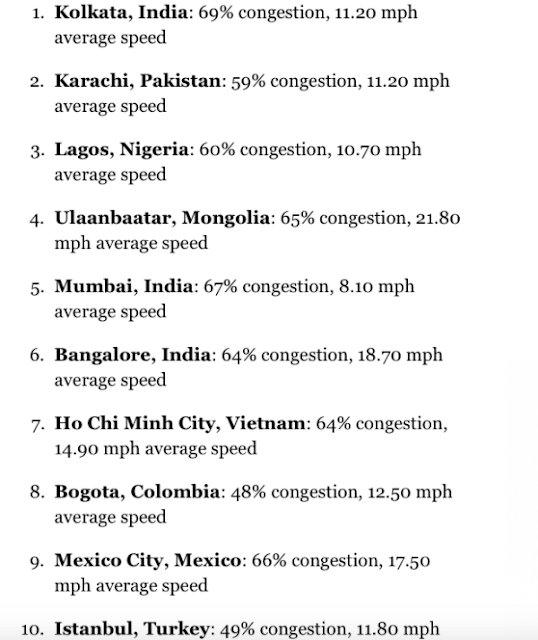 Forbes released the list of the best and worst cities for drivers to drive in. 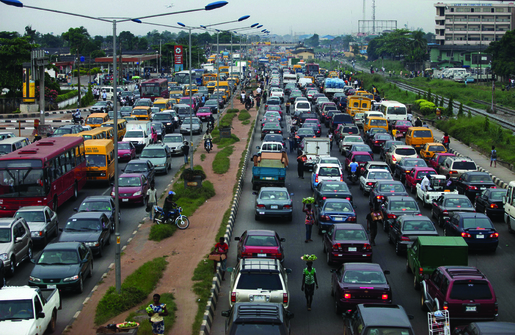 According to the list released by Forbes, Lagos State is the third worst city to drive in because of 60% congestion . 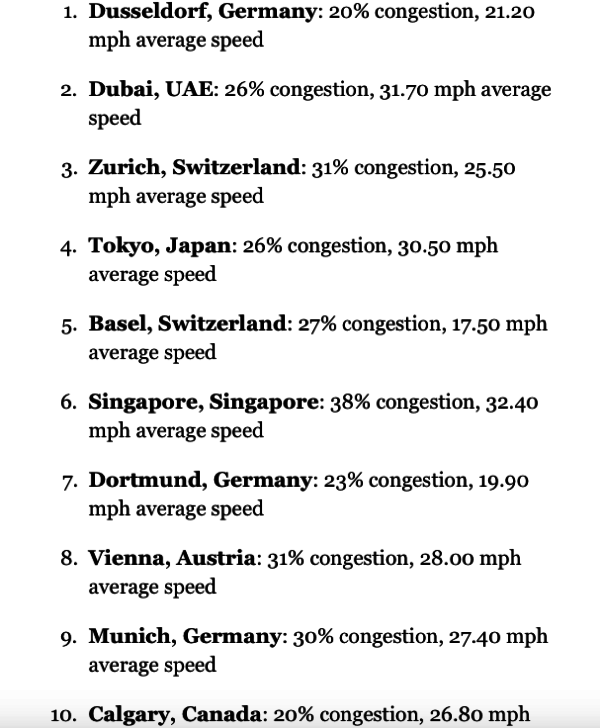 Dusseldorf in Germany becomes the best city in the world for drivers because of only 20% congestion rate and ever friendly people. 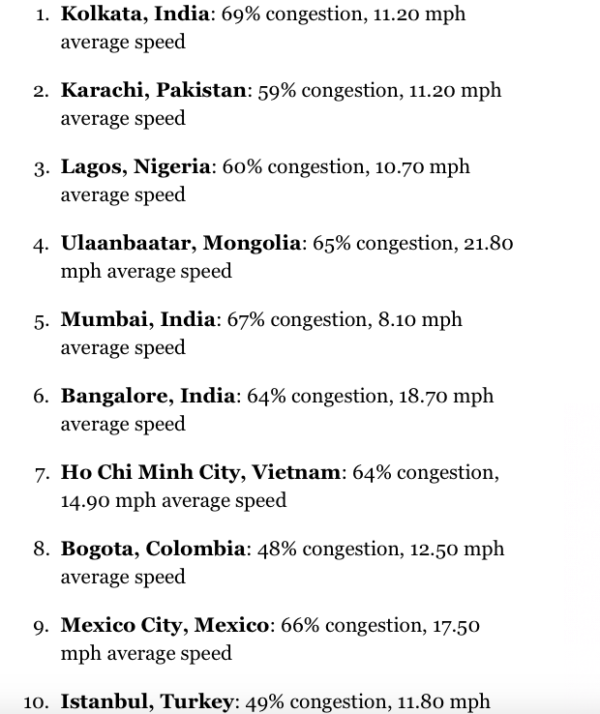 The international cities that suffer the most enraged drivers on the planet, according to the study, are Bordeaux, France and Helsinki, Finland, while the calmest can be found In St. Petersburg, Russia and Bogota, Colombia.